Australian MMA heavyweight Soa Palelei has retired from the sport at 38 years old after 27 fights. Palelei was last seen losing to Antonio ‘Bigfoot’ Silva via TKO in the second round of his main card bout at August 1’s UFC 190 pay-per-view (PPV) from Rio de Janeiro. 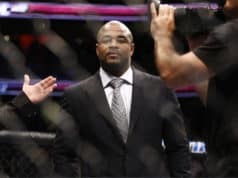 The loss was “The Hulk’s” second loss in his last three fights in his last three fights, as he beat Walt Harris at November 2014’s UFC Fight Night 55 from Australia after Jared Rosholt outpointed him to win by decision at June 2014’s UFC Fight Night 43 from New Zealand. 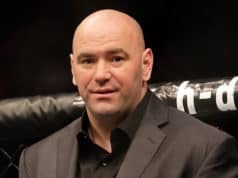 The brutalizing striker made a name for himself in his home country early in his MMA career, earning his first UFC shot at 2007’s UFC 79, where he lost to Eddie Sanchez. 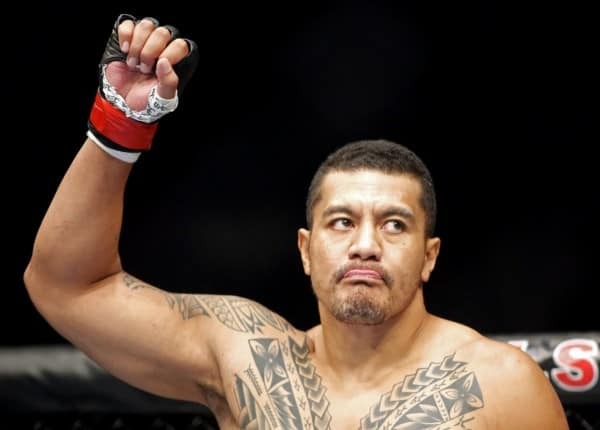 From there “The Hulk” went back to Australia and found success, winning the Australian Fighting Championships (AFC) and K-Oz Entertainment heavyweight championships before returning to the UFC at 2013’s UFC 164. 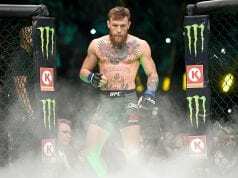 He won three straight bouts by knockout over Nikita Krylov, Pat Barry, and Ruan Potts before running into some adversity in the octagon and announcing his retirement. “The Hulk” is will known for his propensity for finishing bouts, as his aforementioned loss to Rosholt was his only fight that went the distance. Palelei also fought current UFC light heavyweight champion Daniel Cormier for the XMMA heavyweight championship in November 2010.